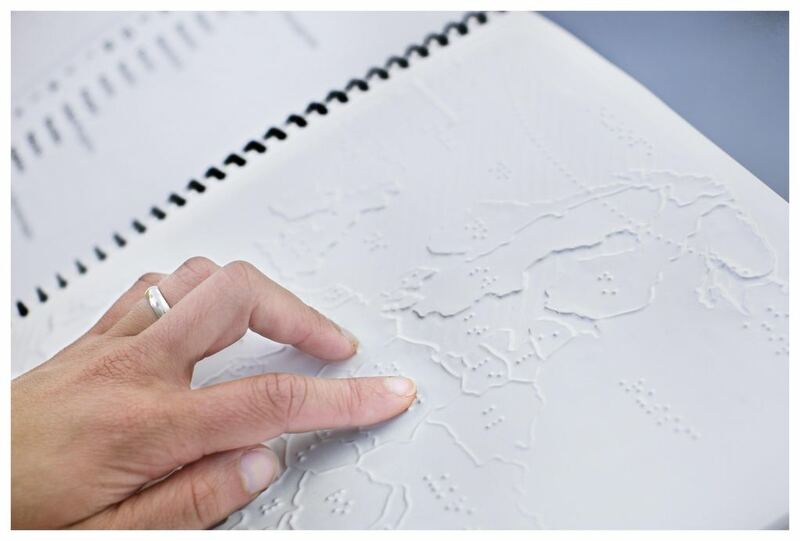 NOVIR - Nordic Visual Impairment Network is a Nordic co-operation in the field of visual rehabilitation. The network consists of national vision rehabilitation institutions from Denmark, The Faroe Islands, Finland, Iceland, Norway and Sweden. Read more about the network here..